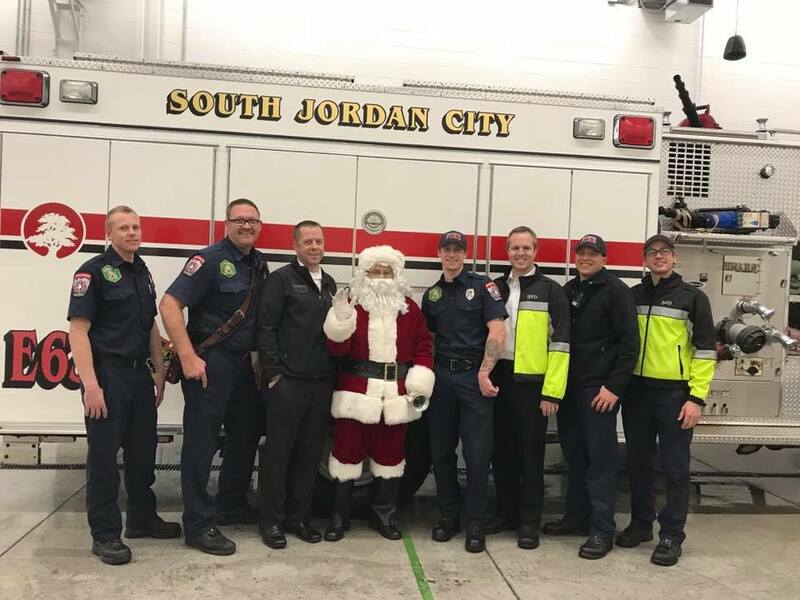 SOUTHERN UTAH — Fire engines from 12 different departments are making their way through a dozen towns during the week of Christmas loaded with gifts, stockings, food and gift cards, bringing Christmas to struggling families through the Angel Tree Project. 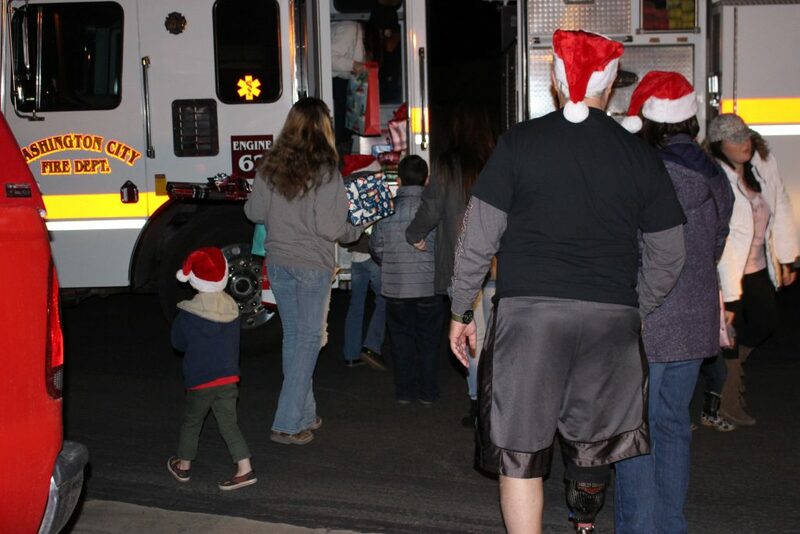 The project started in 2014 at the Santa Clara Fire Department helping just two families, having since grown to help 24 struggling families have some of their wants and needs met this Christmas. 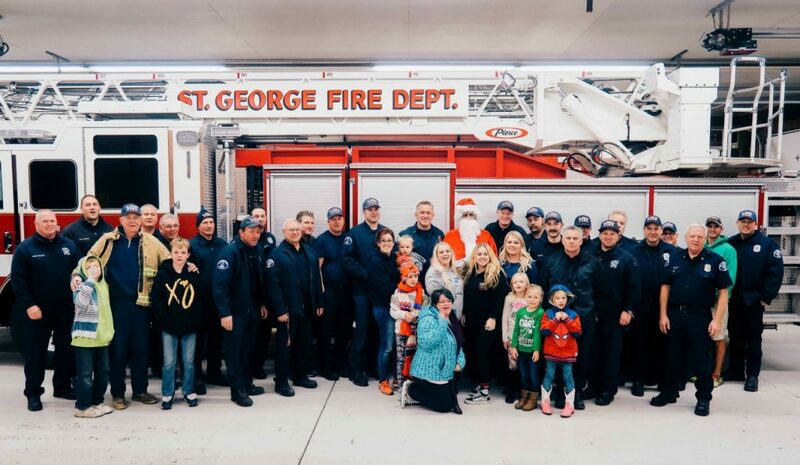 The effort is the result of donations from 12 Utah fire departments, six of which are located in Washington County, and the generosity of numerous communities. 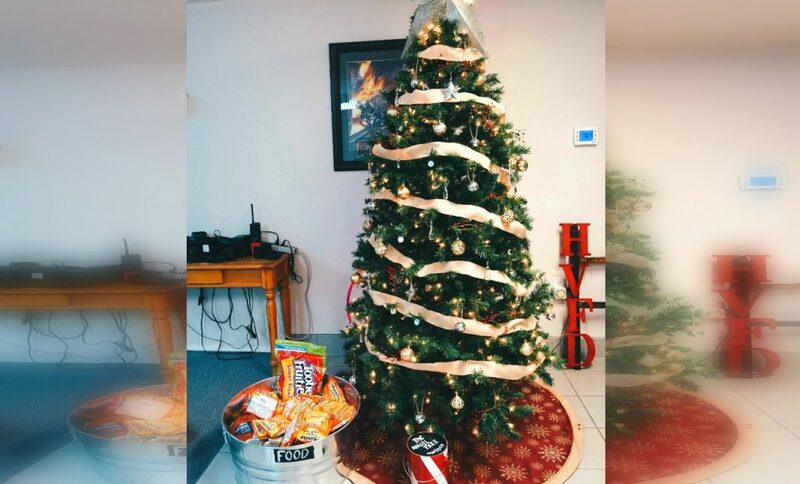 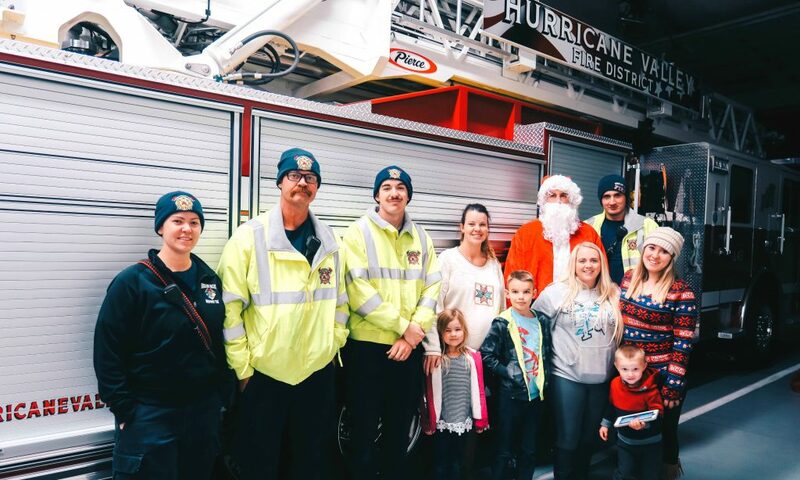 “We just want to let these families know that no matter what they are going through, we’re always going to be there for them,” Angel Tree Project Founder and Washington City Firefighter Krystle Lake said. 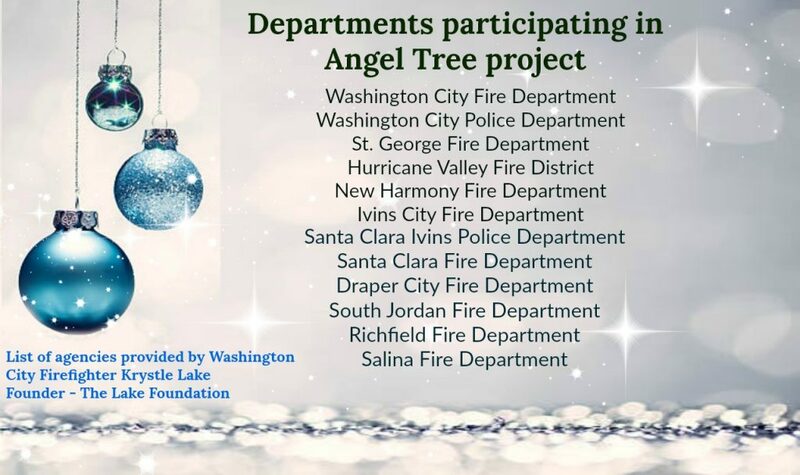 Angel Trees were set up in the Ivins, Santa Clara, St. George, Washington City, Hurricane, New Harmony, Salina and West Jordan fire departments. 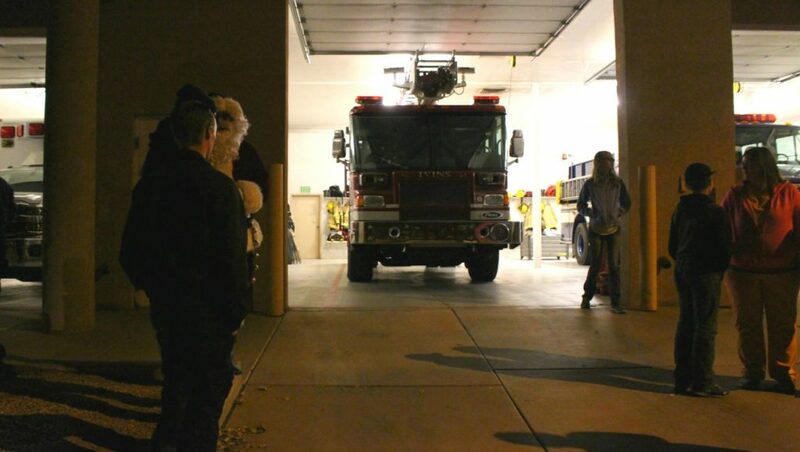 The elaborately decorated trees include tags indicating the needs and wants of families taken as individual projects by firefighters, their families and community members. 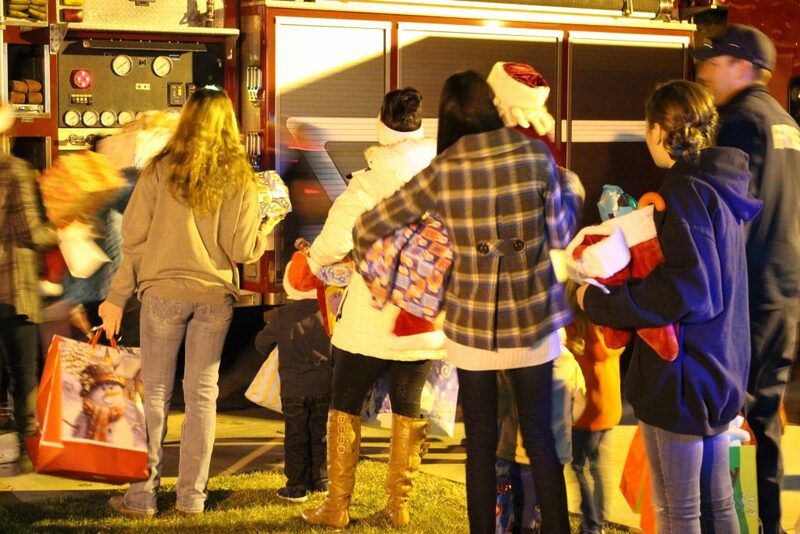 Once the angel tag is pulled from the tree, those items are purchased using donations from fire personnel and the community. 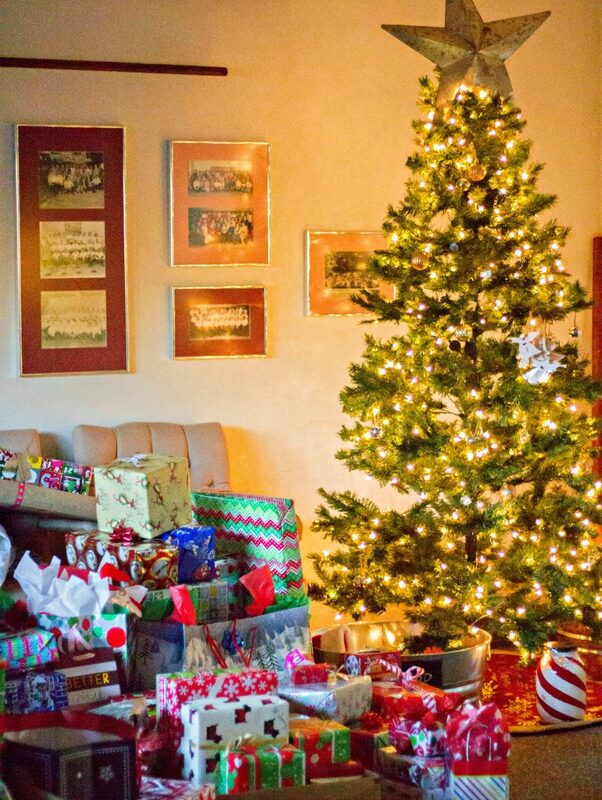 The gifts are then wrapped and prepared for delivery. 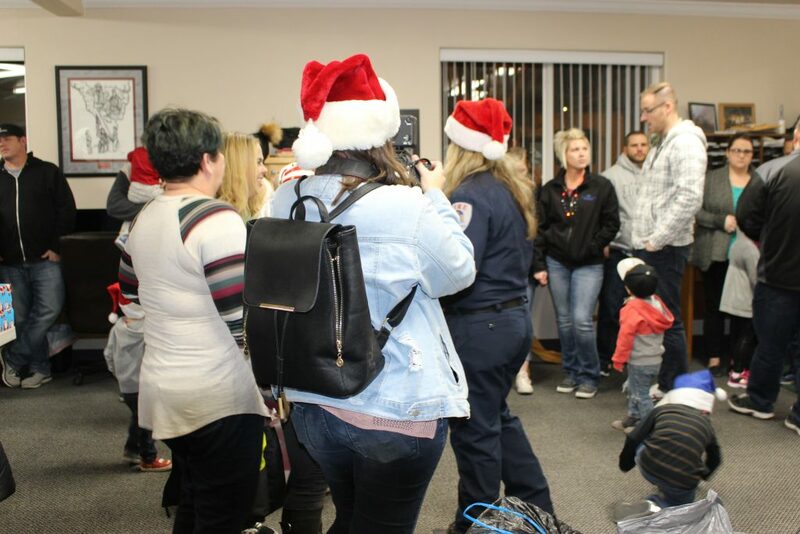 Each family also receives gift cards to cover any other needs the family might have during the holidays. 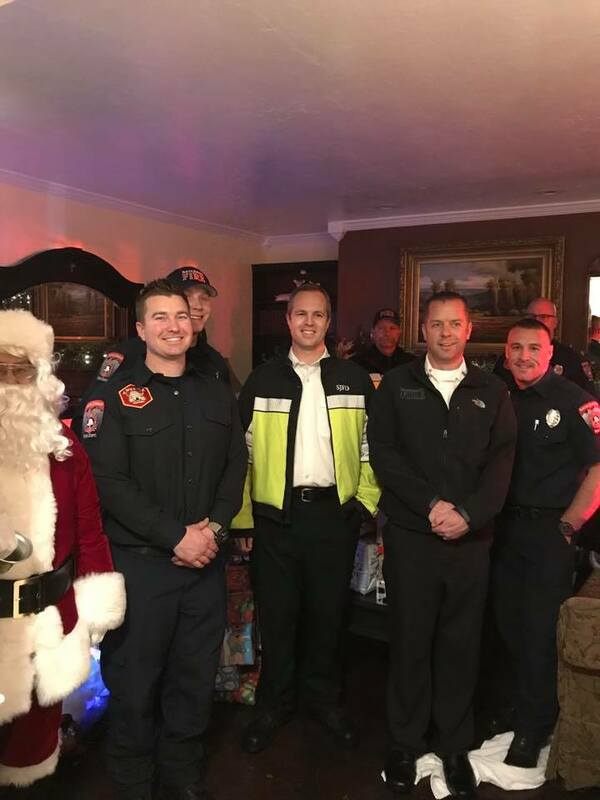 Over the course of a week, the donated gifts are delivered to each home on fire engines with sirens blaring and lights flashing to alert the coming of Santa Claus, with each fire department taking a different day. 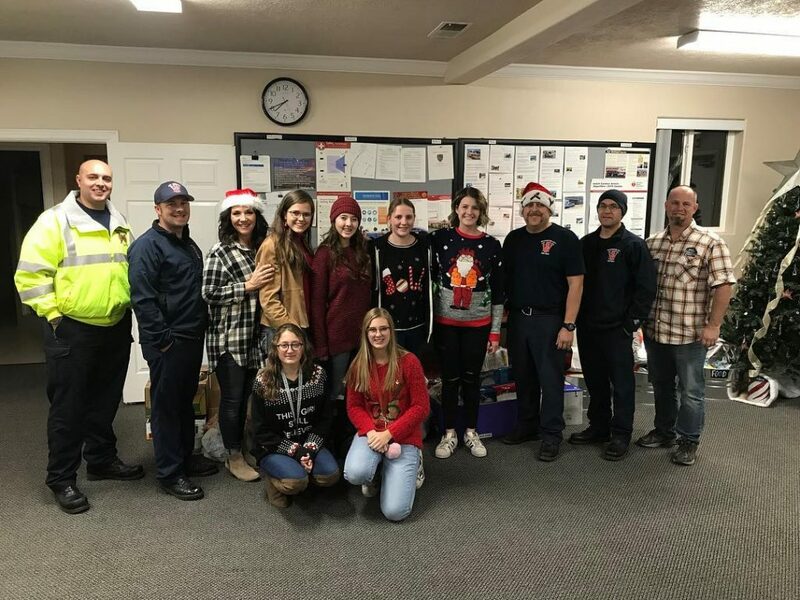 Staheli Family Farms donated an enormous amount of food items that filled large metal barrels, which were included in all the deliveries made throughout Washington County. 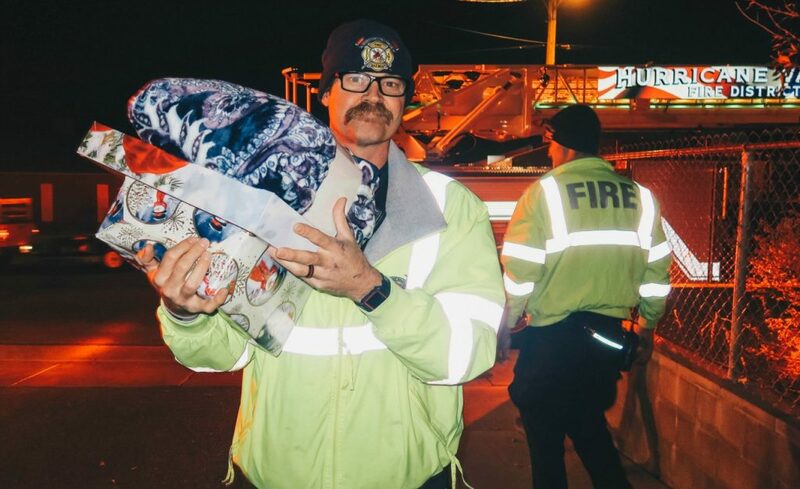 Bags of new, donated blankets were also delivered to two facilities through the Angel Project, Beehive Homes of Coral Canyon and Autumn Park Assisted Living in Washington City. 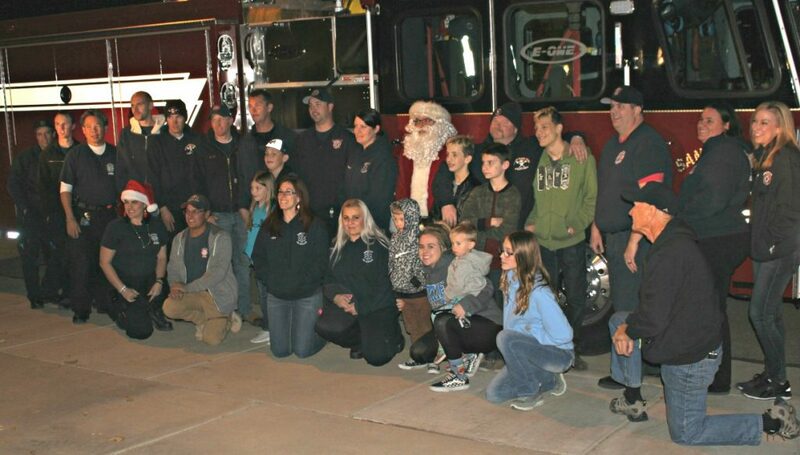 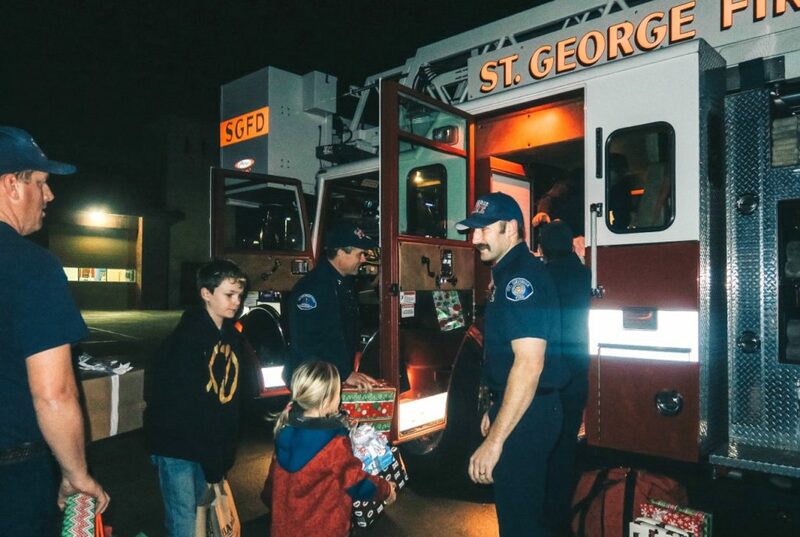 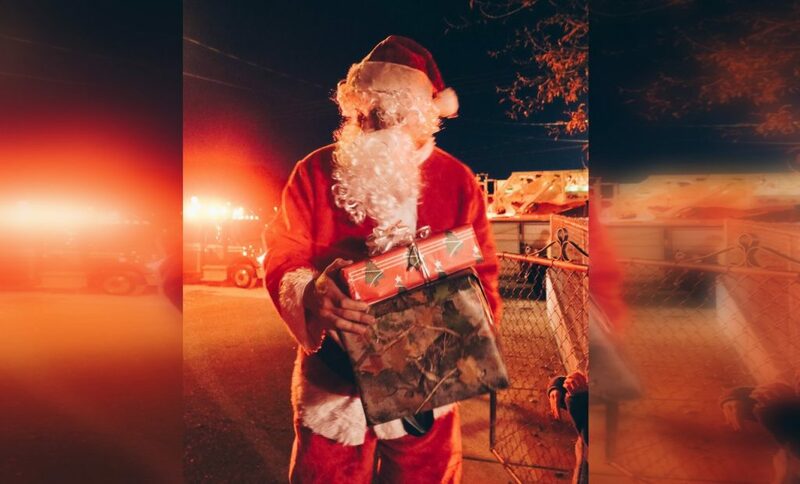 On Monday the St. George Fire Department delivered gifts to families followed by Hurricane Valley Fire delivered Tuesday evening, and Santa Clara/Ivins Fire Departments combined forces on Wednesday for deliveries. 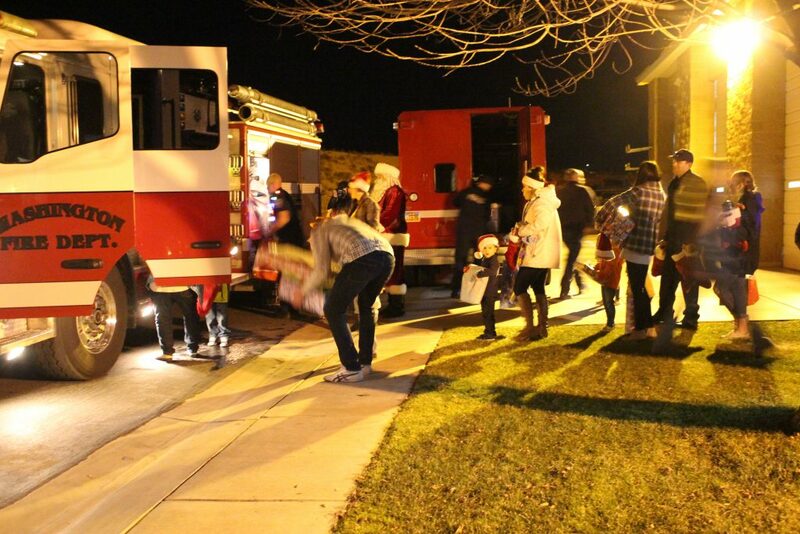 The South Jordan Fire Department became involved this year and also made deliveries Wednesday night. 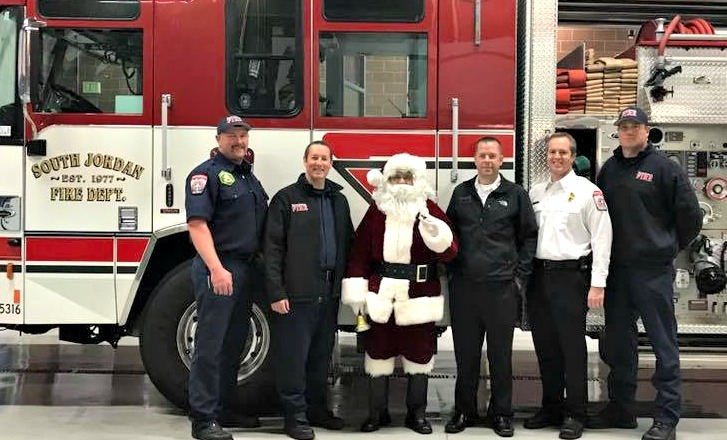 Richfield and Salina Fire Department Angel Tree deliveries were made Thursday, Washington City Fire Department Friday, Draper Fire Department Saturday and New Harmony Fire Department will deliver gifts Christmas Eve. 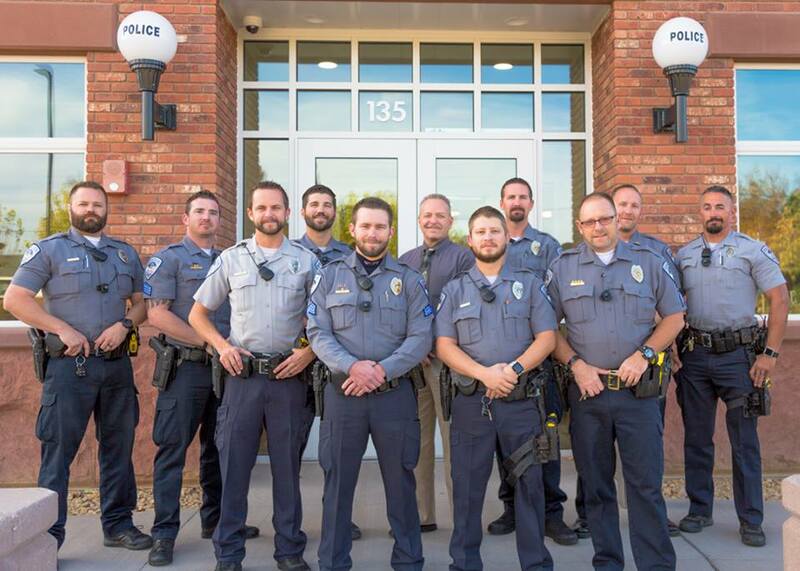 The Washington City Police Department also contributed to the Angel Tree Project by collecting donations from each officer who elected to grow a beard starting Oct. 1 and running through Dec. 1, when they returned to work clean-shaven. 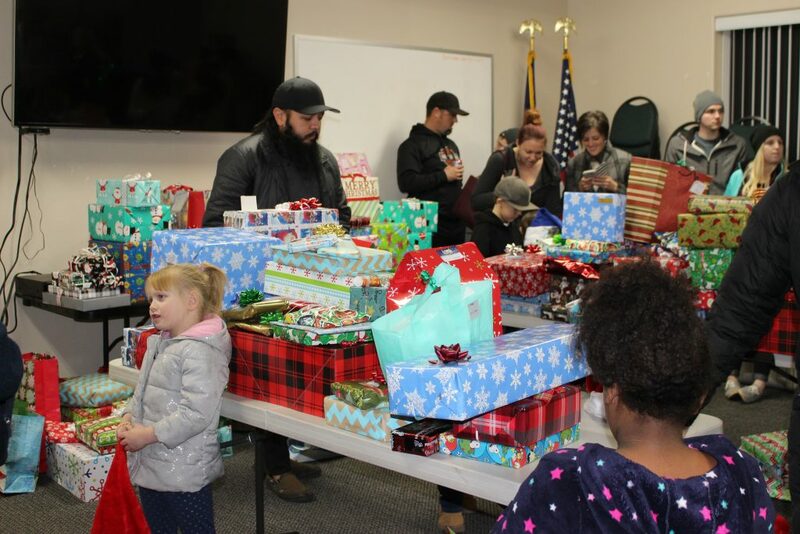 Participating officers then donated their own money as well as funds donated by the community to the project in a show of support. 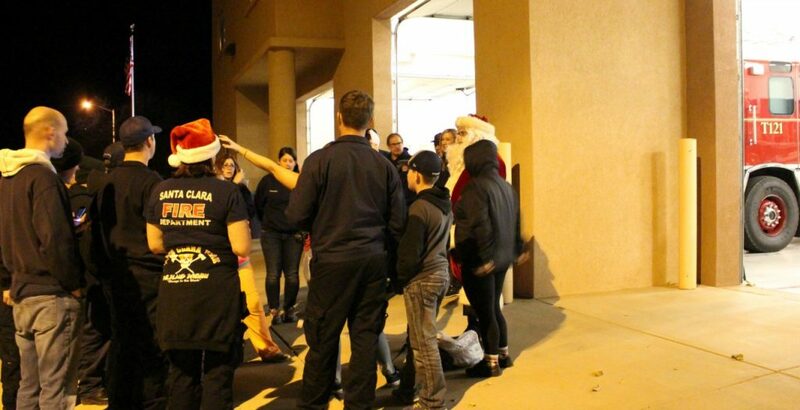 The department collected nearly $1,500, which helped with the gift card purchases, Krystle Lake said. 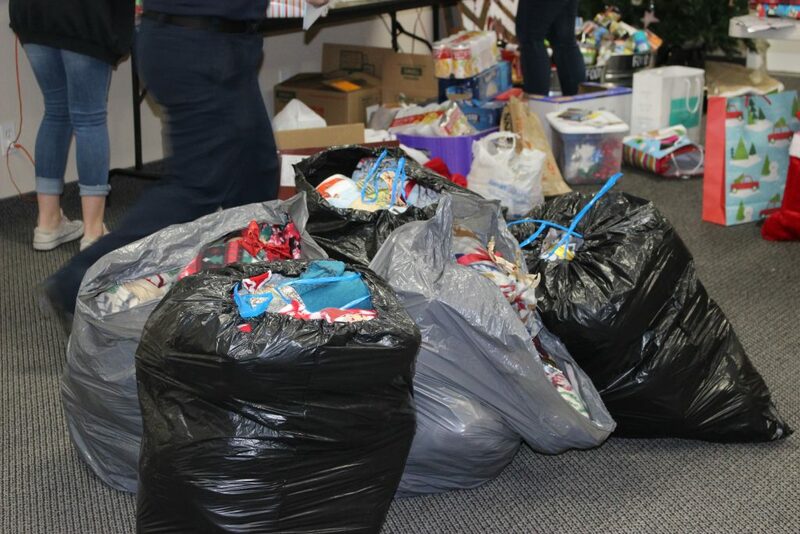 Out of tragedy came kindness and hope – The Angel Tree Project. 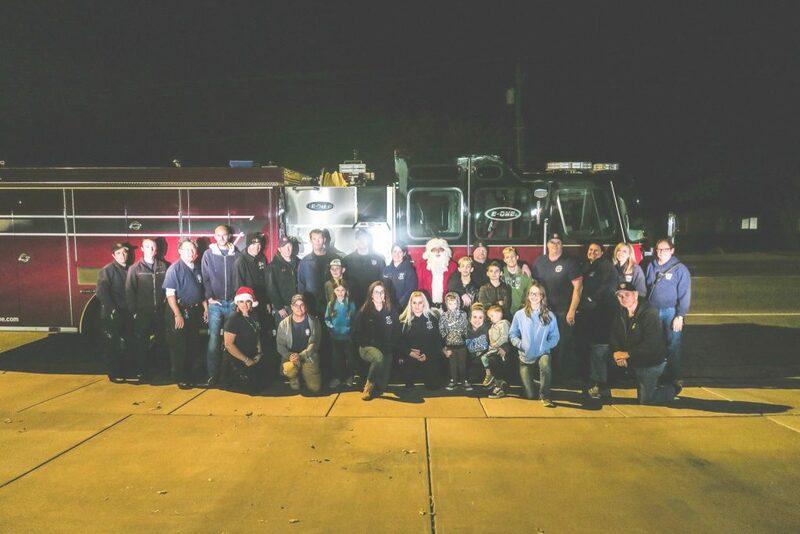 The “Angel Tree Project” started as a small program at the Santa Clara Fire Department in 2014 after tragedy struck a family with a long history of firefighting service. 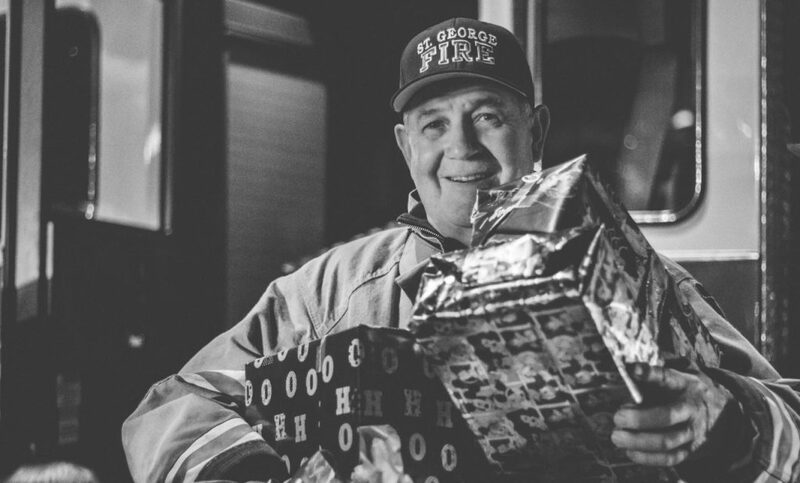 Kurtis Lake, who served as a firefighter for 26 years, 17 of those years as a captain, died Dec. 12, 2014, of a heart attack. 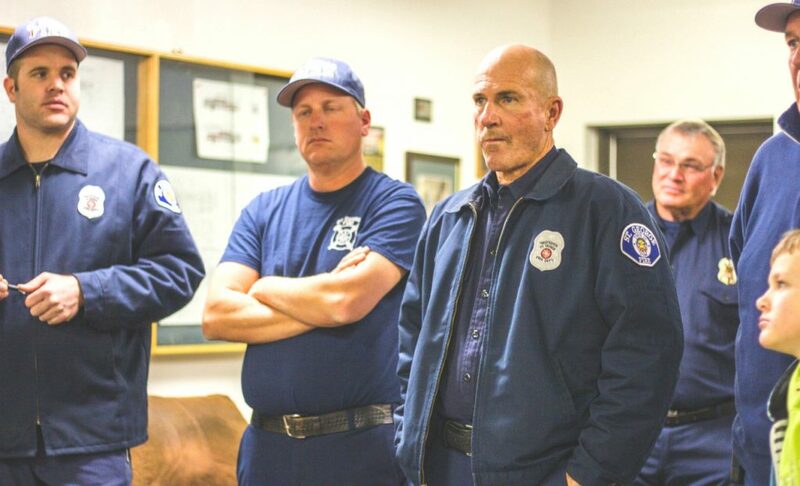 His daughter, Krystle Lake, a firefighter and EMT with Santa Clara Fire at the time, responded to the call for help, not knowing until she arrived that it was her father. 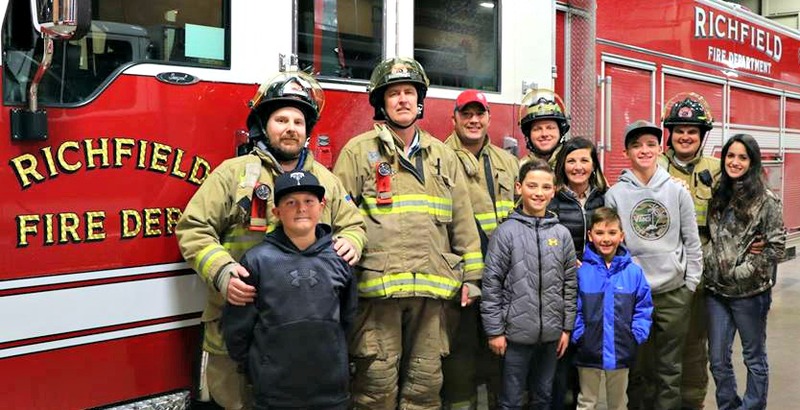 He died after receiving an hour of CPR. 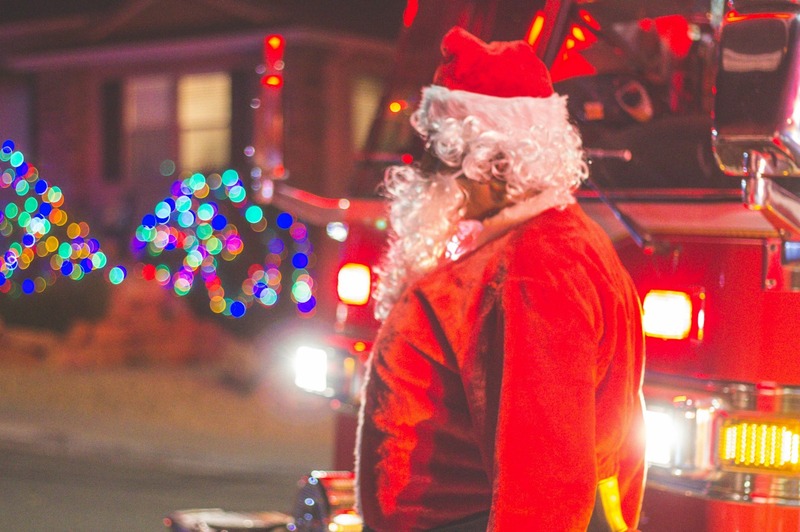 Kurtis Lake was known for going all out with Christmas lights on his family’s house each year. 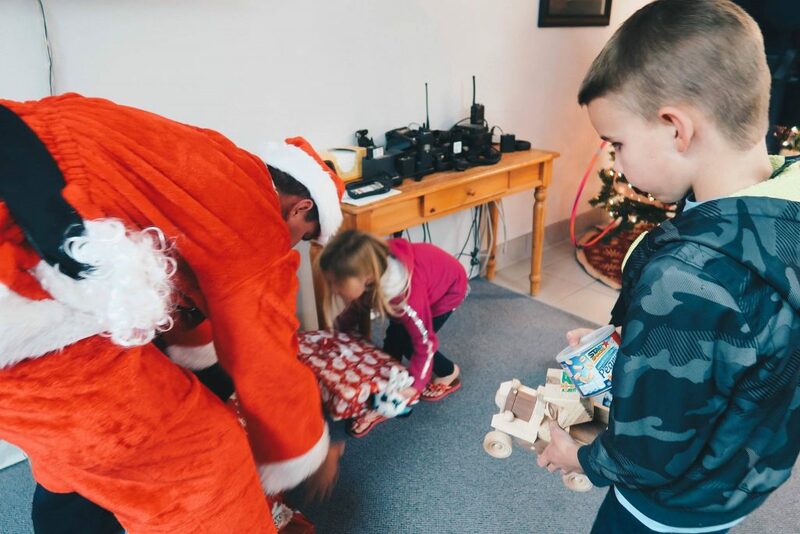 He would then match the price of the home’s steep holiday power bill to spend on a family in need. 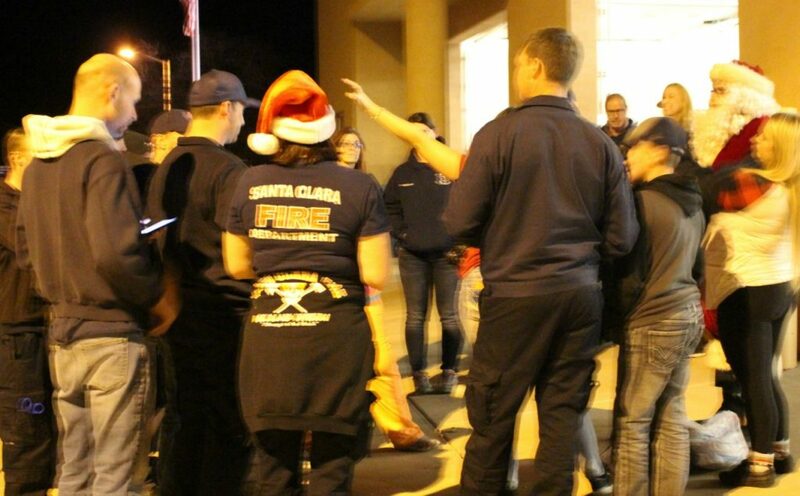 When he died, Krystle Lake was facing a hefty ambulance and doctor bill for her late father’s medical expenses. 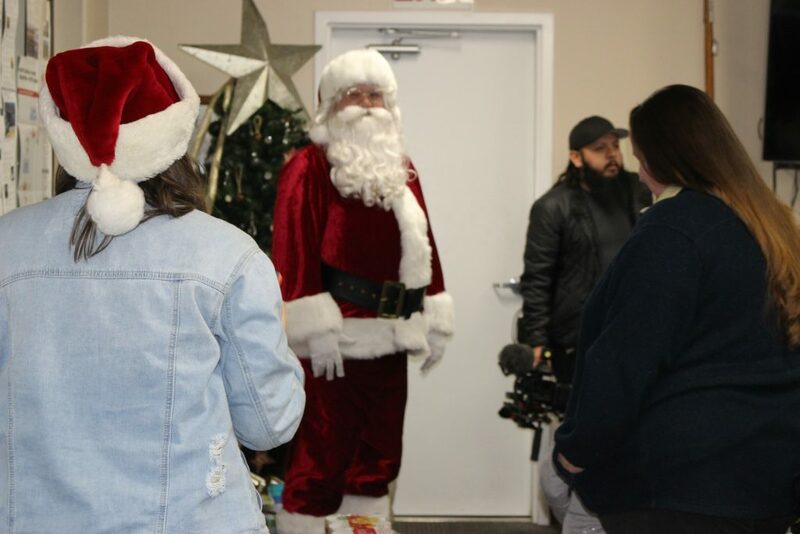 She contacted medical services hoping to work out a payment plan for the bills she could not afford to pay outright. 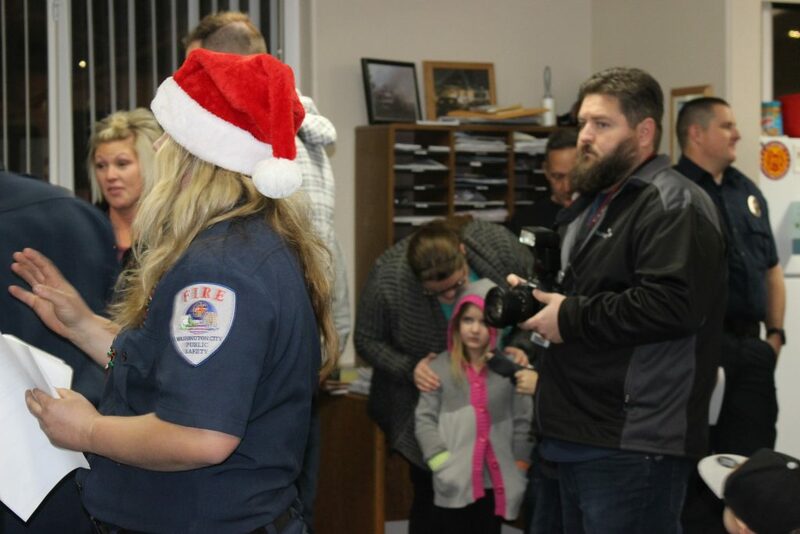 Instead, Krystle Lake said, they insisted on covering the bill on her family’s behalf. 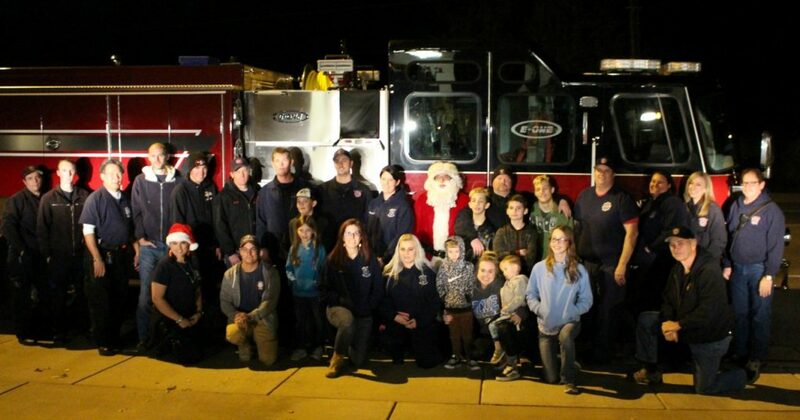 “They told me ‘You and your family have done so much for us and our community, you’re not going to pay us a penny. 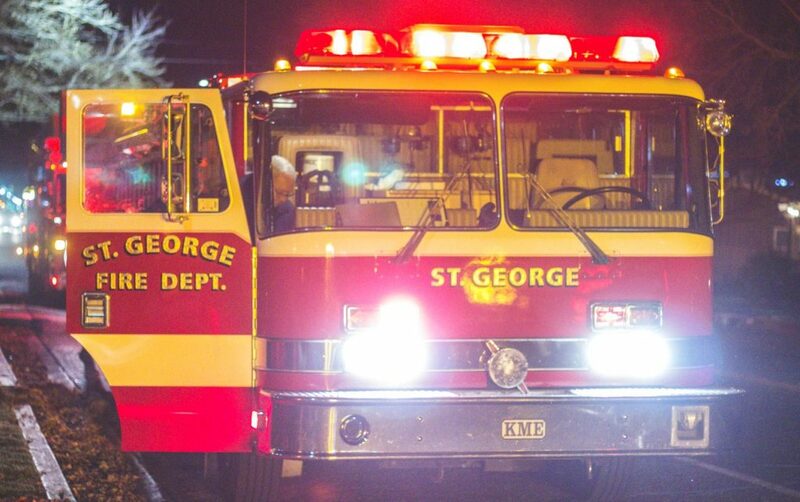 You’re not going to see a bill ever, we take care of family around here,’” Krystle Lake said in a prior interview with St. George News. 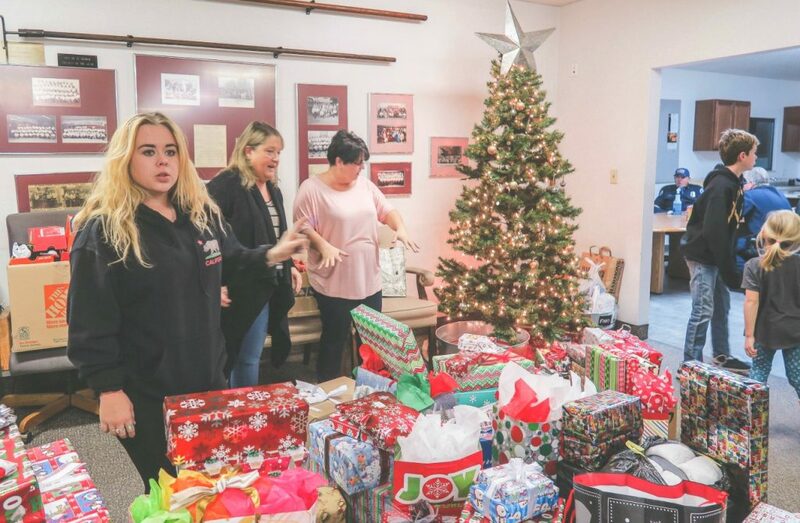 Inspired by this act of kindness and her father’s spirit of giving, she said, she decided to start the Angel Tree Project. 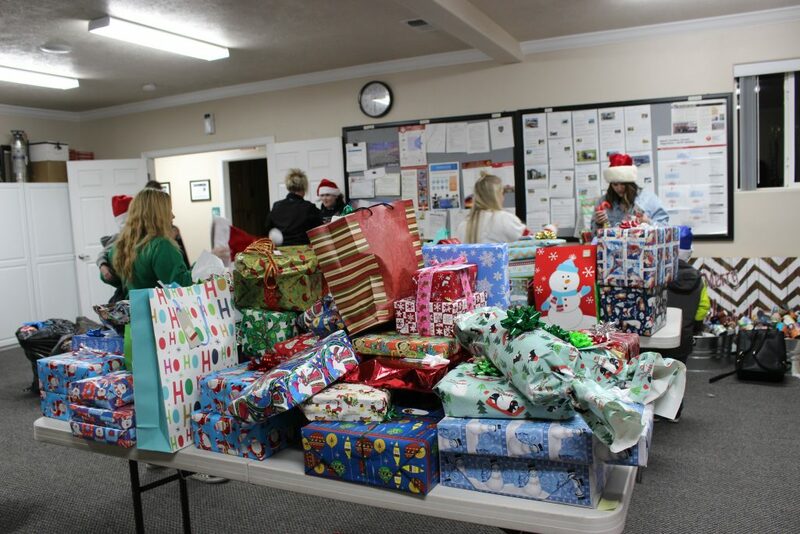 For more information regarding the Angel Tree Project go to the organization’s Facebook page.